Procession begins at 8:30 a.m.; service at 10 a.m. The Colorado State Patrol says Cpl. Dan Groves was hit and killed on I-76 near Roggen while responding to a crash this morning during today&#39;s blizzard. 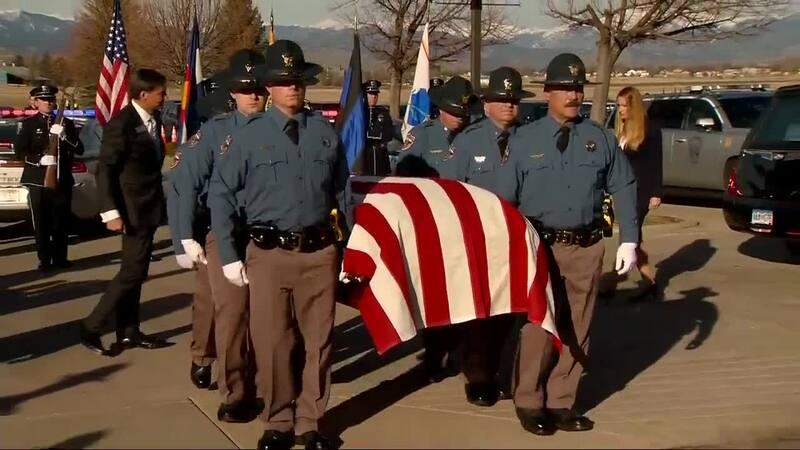 LONGMONT, Colo. – Colorado State Patrol Corporal Dan Groves is being remembered Thursday morning with a procession and celebration of life in Longmont. Groves, 52, was hit by a driver as he helped another driver on I-76 near Roggen during last week’s blizzard. He died after being taken to an area hospital. 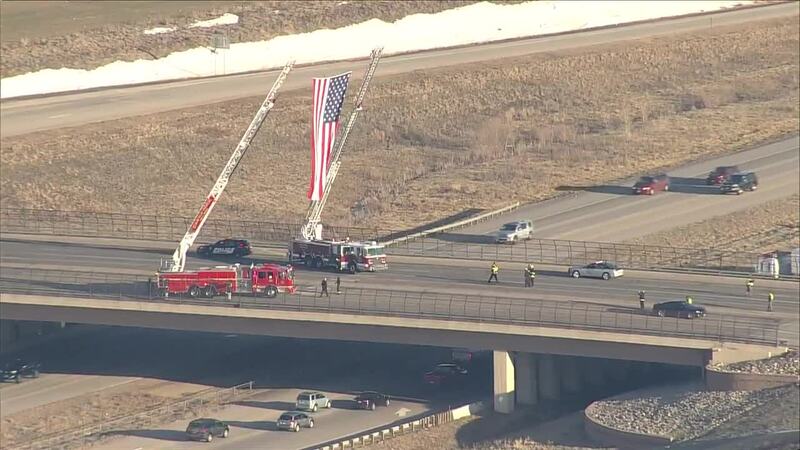 Denver7 has livestreaming coverage of the procession, which began at the Park ‘n Ride in Mead at 8:30 a.m., and of the celebration of life at LifeBridge Church in Longmont, which is set to begin at 10 a.m.
People can watch a livestream of the event on our website , Facebook and Twitter , and on our streaming devices such as Roku, Apple TV and Amazon Fire . 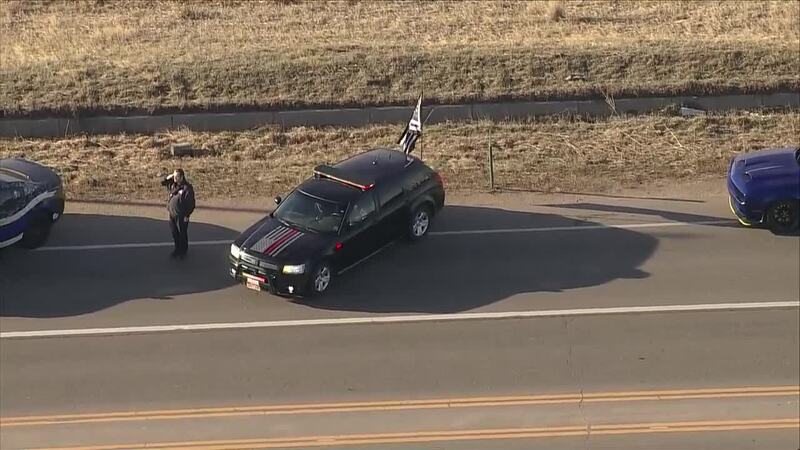 The procession will start in Mead near the intersection of I-25 and Highway 66 and will travel westbound on Highway 66 over a seven-mile route to the church in Longmont, which is located at 10345 Ute Highway. CSP says drivers should expect all intersections along Highway 66 between I-25 and the church – including the intersection with Highway 287 – to be closed between 8 a.m. and 9:30 a.m. The celebration of life is open to the public but space will be limited, CSP says. The agency is directing anyone who wants to make a monetary donation in support of Groves to the Colorado State Patrol Family Foundation and the Rocky Mountain Hyperbaric Association for Brain Injuries .